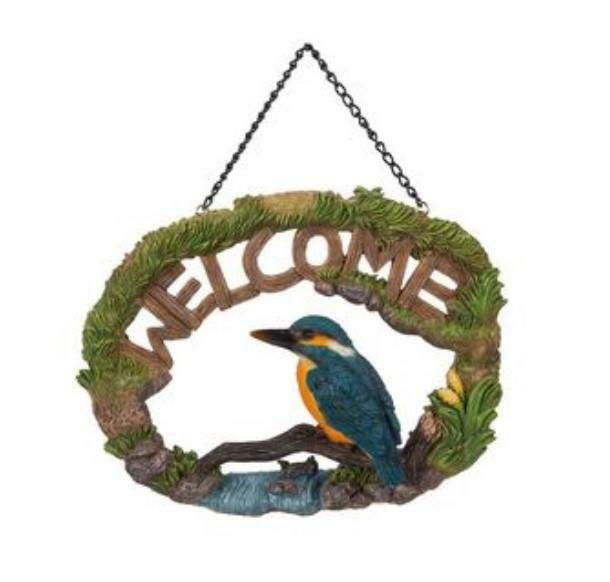 Brent Lodge is proud to be able to offer this beautiful real-life Kingfisher on a countryside scene, with a metal chain to hang a product of true inspiration, quality and detail that is second to none. As seen from the picture the detail on this product is truly amazing. A perfect gift for anyone who loves all wildlife.